Savannah Georgia general contractor American Craftsman Renovations offers roofing services to homeowners in historic downtown Savannah. We can repair any shingles that are damaged as well as replace your entire roof if it’s older or damaged beyond repair. 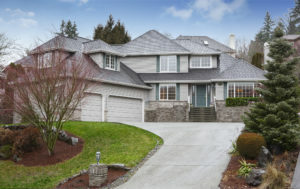 Our roofers have many years of experience and can help you accomplish your roofing goals. We work with all types of roofs and no roofing project is too big or too complex for us to take on. Our roofers have many years of experience and we will not be surpassed in timely completion or quality of work provided on your roofing project. Schedule your roofing consultation with American Craftsman Renovations today.